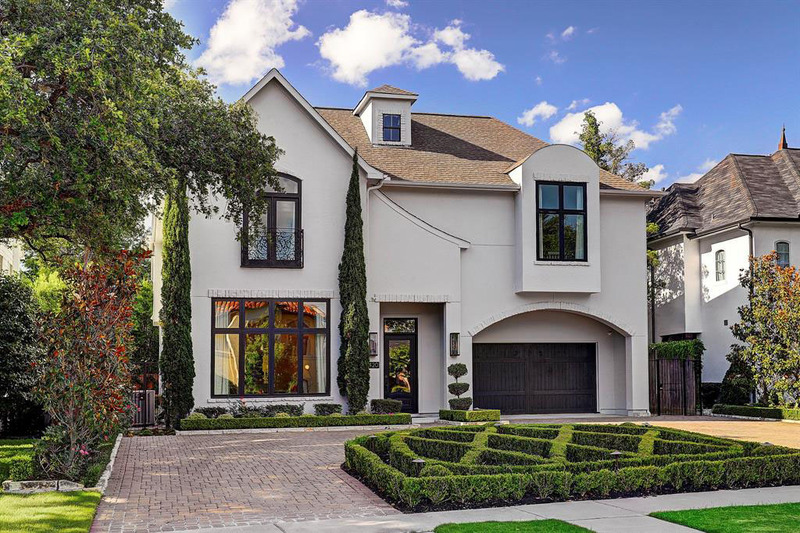 Located in sought after Avalon Place in Houston, Texas, this white stucco Spanish Contemporary style custom home with impressive architectural features and beautiful lush landscaping provides an elegant look. The owners of this beautifully designed and decorated home in Houston, Texas want the house to reflect their Louisiana heritage and their traditional yet streamlined aesthetic. Inspired by the American classical architecture of the 18th century, this Federal Style home in Houston, Texas with simple, elegant proportions was designed by Ike Kligerman Barkley Architects. 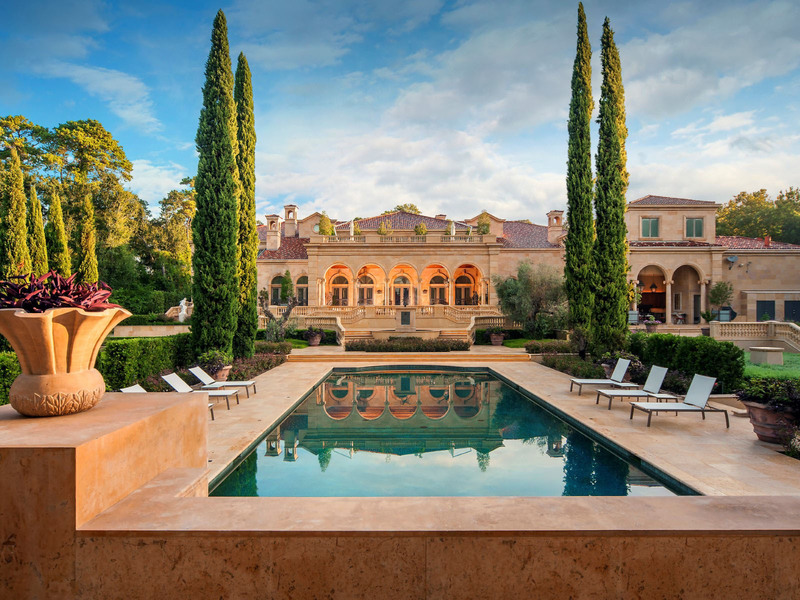 Inspired by the architecture of Versailles, this French Style Chateau Mansion in Houston, Texas is a masterpiece of luxury and refinement.